Snow Removal: Waite Park, MN: St. Cloud Sprinkler CO.
We all know that when the snow comes down in St. Cloud, it's going to be a serious issue. Don't let Minnesota winters slow you down - call St. Cloud Sprinkler for professional snow plowing. From 2 inches to 2 feet, we can plow your driveway, clear your parking lot, and de-ice your sidewalk to keep you moving in the winter. St. 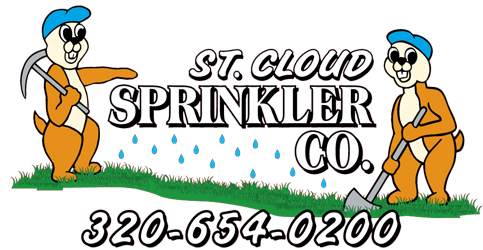 Cloud Sprinkler can handle residential and commercial snow plowing on a contract basis or just one time when you're in a pinch!